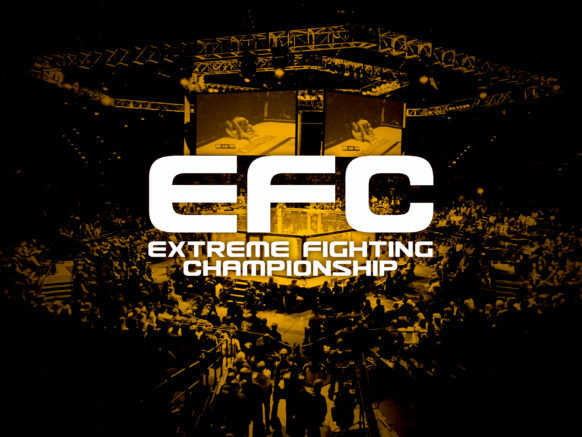 One of the world's premium MMA brands, and featuring over 150 exclusive fighters, the EFC experience is resonating worldwide. 10 events per year with support programming, pre and post event, making EFC rights a complete MMA package. The option to secure rights to this quality package will be limited.